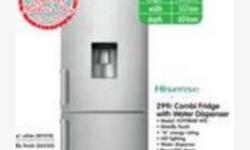 I am selling my silver Hisense 2991 Combi Fridge with water dispenser for R 3,000. 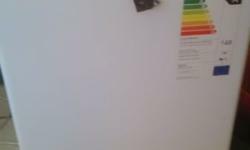 The Fridge is a year old - used for only 7 months, so still good as new. It's currently in storage in Wynberg (Sandton). Please let me know if interested and I can arrange for you to pick it up. 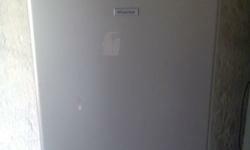 220l Hisense double door fridge in excellent as new condition for sale. 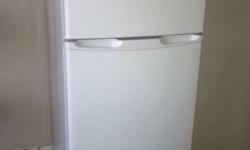 Bar fridge for sale. As good as new, 8months old. 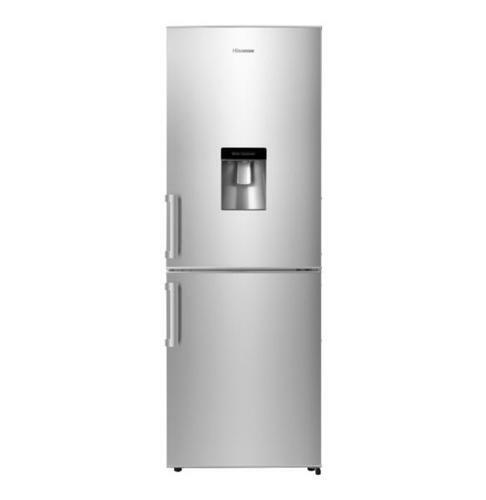 Silver grey hisense fridge for sale! Available asap! R3000 price negotiable!email me if you are interested!